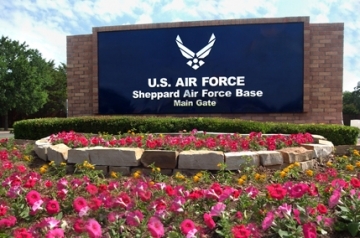 Sheppard Air Force Base is home to the 80th Flying Training Wing, operating the Air Force’s second busiest airfield. Delivering over 6,400 trained combat Euro-NATO pilots, SAFB brings a taste of Europe to Wichita Falls. Due to the convenient location of the base, military home buyers and home sellers utilize the entire Wichita Falls real estate market. Common areas for home purchases are Iowa Park, Burkburnett, Wichita Falls and Lakeside City.